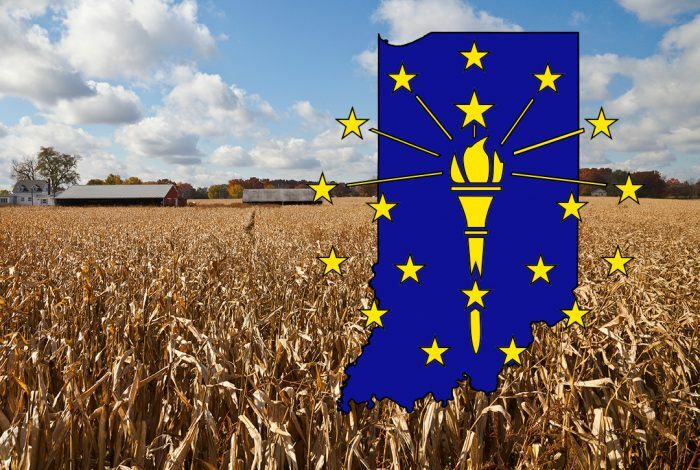 Voters in Porter County, Indiana, waited four days for election outcomes thanks to a near-total failure in election administration on Tuesday. Polling locations opened late. Ballots arrived at the last minute. Official documentation listed the incorrect addresses for polling locations. The mistakes were so outrageous that they violated federal law. No details have been shared about what happened at a Thursday meeting between local election officials and the FBI. One first-time poll worker, Michelle Senderhauf, reports arriving at her assigned precinct where there were neither the expected poll site inspectors, nor ballots. The sheriff delivered those just in the knick of time. Then, Senderhauf reports, voters assigned to a precinct outside that site’s jurisdiction started showing up, claiming this was their assigned location. Not the case: the county had published an incorrect address. The local paper published the error unknowingly. But at the correct address, poll workers were locked out and unable to set up shop. The day proceeded. But the absentee ballots that were supposed to arrive — some 15,000 countywide — never showed up: poll workers expected to receive them to include in the counts. After much back and forth, inspectors instructed poll workers to close their locations. The absentee ballots would go directly to the courthouse along with in-person ballots. But the question remained: where had the absentee ballots disappeared to all day? And this all follows a chaotic training process. Senderhauf ended up watching videos online. The in-person trainings were never scheduled at a time she could swing: announced last minute, often in the middle of the workday. Mistrust persists among Porter County residents, reports the local paper. Many blame Porter County Clerk Karen Martin — who has declined to comment throughout the fiasco. It was her job to make sure that the polls opened on time, were adequately staffed, and had the necessary resources (like ballots) to run an election. She was also running for county auditor in the very election she was administering. Many have called for her immediate resignation. Election commissioners are reportedly invested in a bipartisan effort to do better next time. Nevertheless, as of Friday afternoon, County Clerk Martin insisted she’d be finishing her term.